Providing residential and commercial cleaning to clients throughout Southern California! 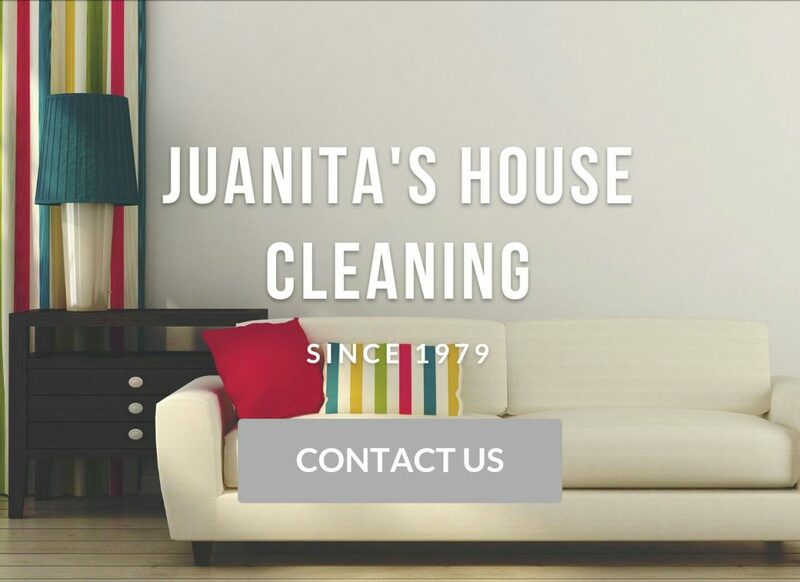 Juanita's House Keeping provides residential and commercial cleaning to clients throughout Southern California! Juanita Hernandez started cleaning homes in 1979. She has been accumulating knowledge and experience in how to properly clean a house and passed it down to her crew. Danny joined the team in 2001 and is focused on providing excellent customer service! Combined, great cleaning and customer service, we at Juanita's House Cleaning know that customers are our number-one priority. That is why we work individually with every client and make it our goal to satisfy all our clients' cleaning needs and requirements. Thanks to supportive clients our service has grown steadily by word of mouth over the past few years - it's always a pleasure to visit with people who have been referred to us by existing clients! We, at Juanita's House Cleaning, understand that a referral is something we have to earn by doing a great dob for our existing clients. A referral is one of the highest compliments we can receive. That is why we will work with every client, individually, to compose a - regular, or one-time - cleaning schedule and plan to satisfy all the cleaning needs and requirements.